Diethylcarbamazine Citrate (DEC) was used for many years as a heartworm preventative. This compound kills the larval heartworms while they are still in the subcutaneous tissues. 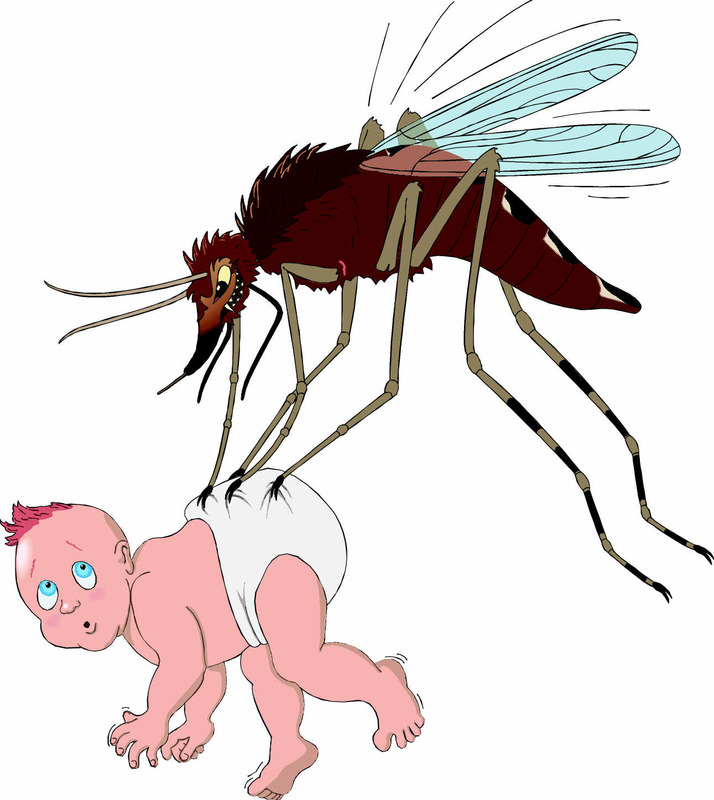 The L3 to L4 molt occurs from 7 to 14 days after injection by the mosquito. It is at this molt that the larval stage is killed. There is a 24 to 48 hour window of susceptibility to this treatment. If the drug is not given on the day that this molt occurs then the larva will continue to develop into an adult heartworm. Diethylcarbamazine Citrate is used at 3mg per pound of body weight. The most common product is the chewable tablet marketed as Filaribits. This tablet is sold in 60mg, 120mg, and 180mg size tablets. The addition of a mebendazole derivative anthelmintic (intestinal worming medication) allowed for label claims to protect against hookworm and roundworm infections. DEC has been known to cause a shock like reaction in dogs that have heartworms. This reaction is immune mediated and is related to the presence of microfilaria. 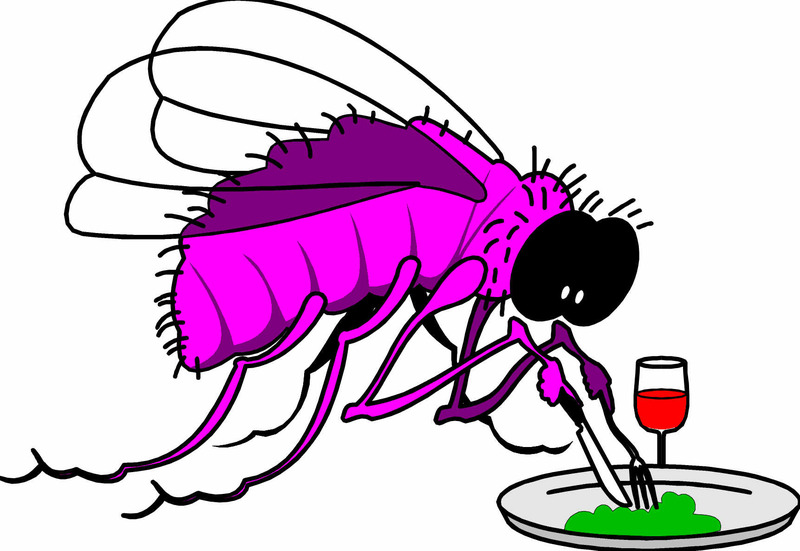 The anaphylactic shock reaction occurs most often when there are large numbers of microfilaria. The reaction is not due to the killing of adult heartworms or microfilaria. DEC does not kill adult heartworms or microfilaria. Ivermectin is sold as a heartworm preventative under the name Heartgard®. Ivermectin is effective as a heartworm preventative at 3 micrograms per kilogram of body weight. This dose is very small and is not likely to be toxic to any pet. Collie dogs are known to be affected more severely by ivermectin than any other animal. Levels of 50 micrograms per kilogram are toxic to collies. The makers of Heartgard® recommend that all collie dogs be observed closely after administration of the first heartworm preventative to them. The microfilaricide dose would be very toxic to collies. Heartguard does not kill any of the intestinal parasites at the heartworm prevention dose. The product is supplied in soft moist meat-like chewable treats. They are designed to be given once monthly and are supplied in three sizes: 0-25lb, 25-50lb, 50-100lb. If a client forgets to give the monthly tablet we have a 30 day grace period and the tablet should be given as soon as it is remembered. Ivermectin does not kill adult heartworms or microfilaria at the preventive dosage. It does kill L3 and L4 larva in any part of their development. Heartgard® may cause a severe reaction in dogs that are heartworm positive therefore heartworm testing is required prior to administration of this medication. Heartguard Plus® contains pyrantel pamoate which is effective in controlling hookworms and roundworms. It is given by the same method as Heartguard®. Milbemycin oxime is marketed as a heartworm preventative called Interceptor. This is a compound similar to ivermectin. It affects the L3, L4 and early L5 larva. The compound is not toxic to collies. It kills hookworms as well as roundworms and whipworms. It is supplied in four sizes: 0-10lb, 10-25lb, 25-50lb, 50-100lb. It is available as a flavored tablet now but is planned to be a chewable treat soon. Interceptor does kill the microfilaria stage as well. This limits heartworm testing to the occult heartworm test. This product must be used only after the pet is found to be heartworm negative. SENTINEL™ (Milbemycin oxime/lufenuron) Tablets offer the most complete protection. One tablet, once a month with a meal, prevents heartworm disease, prevents and controls flea infestations, and protects against intestinal worms. SENTINEL™ acts like ‘birth control’ for fleas. It stops them from reproducing, so they can’t cause an infestation. SENTINEL™ protects against hookworms, whipworms, and two kinds of roundworm. SENTINEL™ is proven safe for dogs, even puppies as young as four weeks, weighing two pounds or more. It is proven effective in preventing heartworm disease, in controlling and preventing flea infestation, and in protecting against intestinal worms. PROHEART 6® is an injectable, moxidectin sustained release (SR) formulation for the prevention of canine heartworm infection in endemic areas. A single injection gives 6 months protection against heartworm. The exact mode of action is unknown but moxidectin causes paralysis and death od the tissue larval stage of heartworms. It does not kill microfilaria or adult heartworms. Dogs should be tested for heartworm before administering moxidectin. ProHeart 6® was taken off the market because of adverse reactions. It has been reformulated and rlaunched. Adverse reactions include severe allergic reactions, change in activity level, seizures,vomiting, diarrhea, weight loss, bleeding, and bruising. ProHeart 6® should not be given within 30 days of vaccination. ProHeart 6® should not be given to dogs that are sick, debilitated, underweight or have a history of weight loss. Merck™ recently released a version of their Heartgard® heartworm preventive, containing ivermectin, for use in cats. The product is a chewable pill formulation which is available in two dosage sizes, one for cats weighing 5lbs. or less and one for cats 5 to 15lbs. of body weight. The medication is administered once a month, on the same day each month, for heartworm prevention. It may be used in cats already infected with heartworms to prevent introduction of new worms into the cat’s cardiovascular system. This is a prescription medication. It will also control infection with hookworms in cats. The package insert indicates it is safe for use in kittens over six weeks of age and that it is safe to use during pregnancy. There are no known conflicts with other medications at this time.